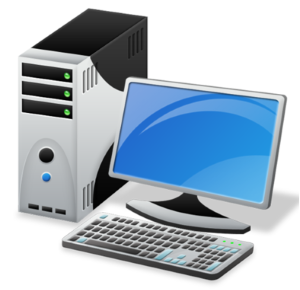 We are company IT Provides integrated cost-saving hardware solution. Backed up by qualified-experienced developers. 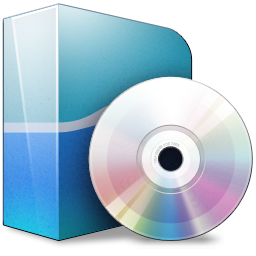 Provides integrated-less expensive software solution. 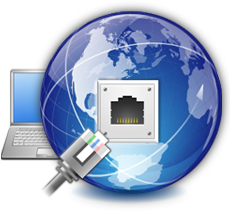 Provides professional implementation, support and consulting for network solution. nts regardless of the scale. Manufacturing Industry 2018 Technology Day MSC Software Indonesia User Conference.